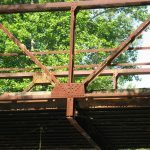 You have 9 articles to explore in this category. 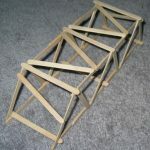 Learn all the main types of trusses used in real bridges, and see how to apply them to model bridges. 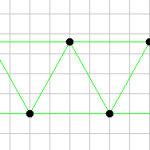 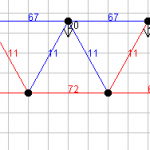 Learn the history of each common truss design. 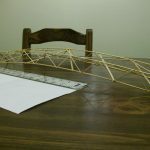 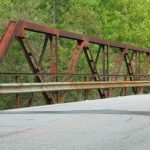 This page is designed to help you make an educated decision about what truss design you should use on your bridge. 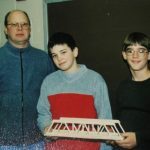 26 queries in 0.371 seconds.